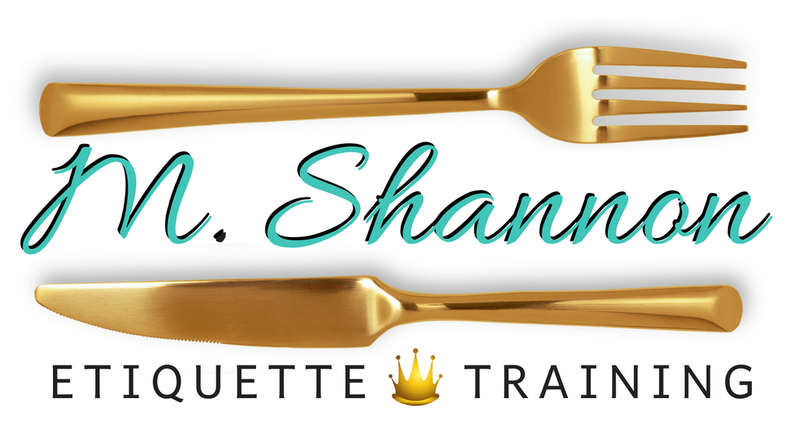 We specialize in training kids and adults on manners and proper etiquette. It only takes a few seconds to make a first impression. Proper social skills training allows you to learn what to do in social situations as well as help you learn what behaviors are expected within our society. We specialize in creative, fun, and interactive classes that include role-playing. Our program is offered to groups or individuals on a private, one-on-one basis. We also offer Social Skills Training in individual or group settings. We will customize a lesson to fit the needs of your school. Submit a request to have us train your students and we will recommend a program to fit your needs. It is important for children to have proper social skills training.Kids need social skills to succeed. A lesson on proper etiquette will allow kids to learn the difference between right and wrong, help kids focus on their actions, and it will show them how to respectothers. Kids are learning from their surroundings.There is an increase in children behaving badly as well as a rise in the amount of kids being bullied. The amount of cases of bullying can be reduced by practicing respective and responsible behavior taught in etiquette class. Some kids are only doing what they know how to do and have been taught to do. Today, there is a lack of respect and manners when it comes toadults, guardians, and teachers. Our kids need to be aware of the behaviors expected in our society. Social skills are very important for everyday life.